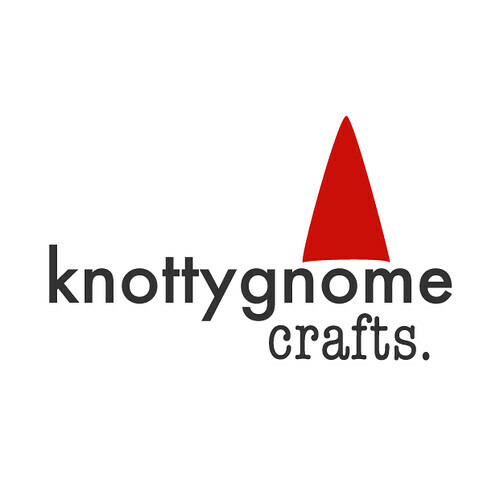 knottygnome crafts: Can you guess my favorite color? Can you guess my favorite color? I only had to work one day this week, so i took some time to reorganize my quilting stash. i had been keeping my fat quarters in this wooden chest that Spicy had built for me. unfortunately the stash started to outgrow the container. This is partly because I tend not to look in there when i go fabric hunting, so i needed to get them out in the open. I cleared off these built in shelves in my sewing room. When we moved in I put my books there, but i seldom never read anymore so i boxed them all up and condemned them to the attic. i'm a little worried that the cats will eventually find my stash and i'll come home to piles of fabric on the floor but it hasn't happened yet--so fingers crossed. i organized them by color and from light to dark within each color. Then since i was in a zone i re-sorted my yardage too. now i no longer feel like i have too much fabric, which may or may not be a good thing. My other block regarding use of fat quarters is mental. i don't know if this is the case for anyone else, but i have the hardest time making myself sew with fat quarters. i sew with scraps because that is fabric that would otherwise be thrown away. and i sew with yardage because there is plenty of it. but the fat quarters are both too substantial and too small to "waste." that's another reason why my FQs tend to overflow. so i took the first step with my ginormous bag and cut almost entirely from fat quarters. now that they're clearly visible hopefully i will use them more, especially since i'll be adding to them regularly. i signed up for the pink castle fabrics Stack Stash Club. i know, i know--but i'm hoping this will be a good way to force stashing some of the colors that i never buy. i should seriously consider opting out of the blue month though. i seem to be doing just fine on that one by myself. The stash looks so pretty all organized! I saw your email about the Stack Stash, and I contemplated joining, but for now, I'll just live vicariously through yours! Also, I'm the same way about fat quarters. I'm more likely to use half yards than anything. ha! your stash looks like mine.. not much orange/yellow tons of green blue!